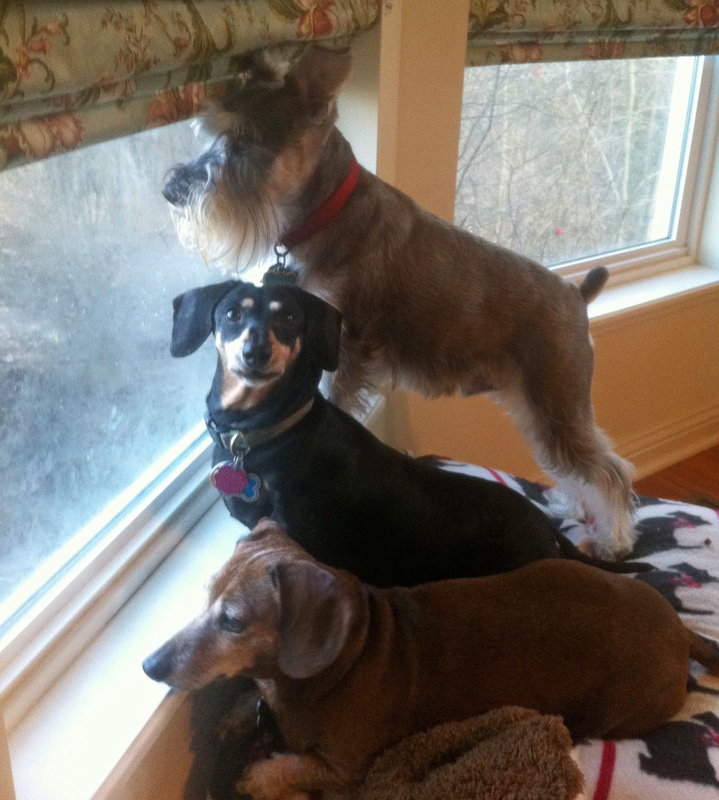 Jake, Windy and Max watch kids and dogs playing across the street. A hot weekend is coming. if you have dogs that are blessed with short legs, please remember they get toasted from the pavement. We like to walk our furnkids at sundown. At sundown our crew has more energy, and evening walks help them wind down for bedtime. Except for Windy, who can sleep anytime. 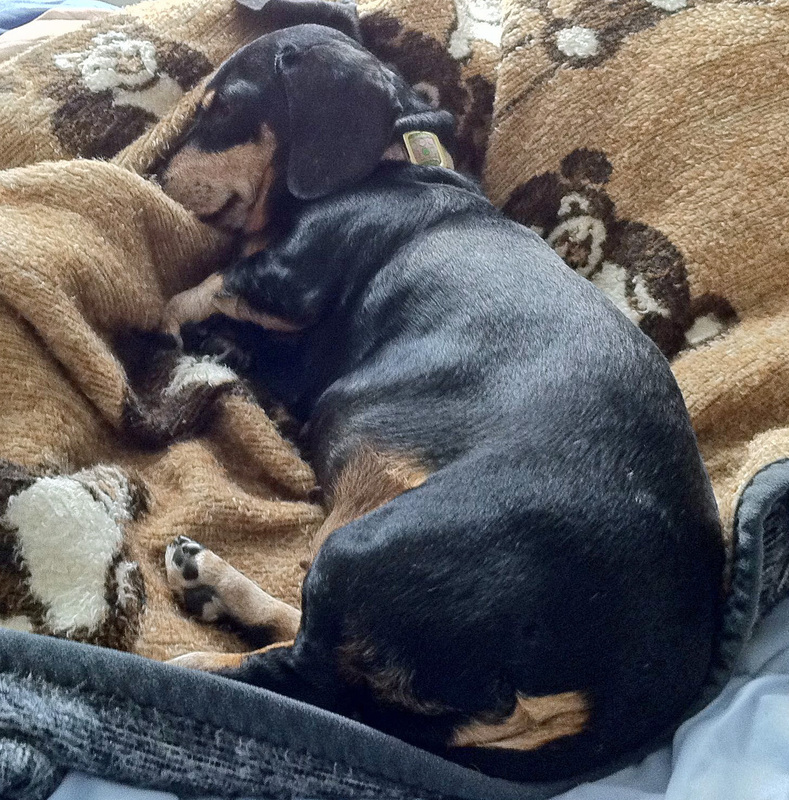 This entry was posted in Dachshunds, Dog Behavior, Schnauzers and tagged Dachshunds, Dog Behavior, dog health, Schnauzers, Summer, Walking, Walks. Bookmark the permalink.